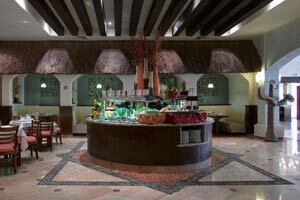 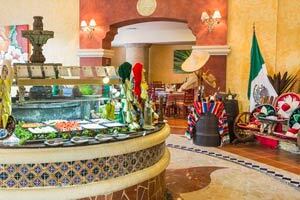 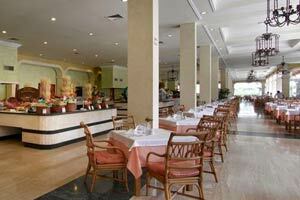 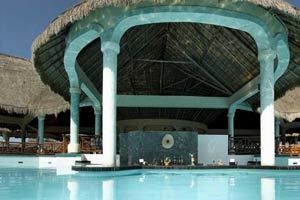 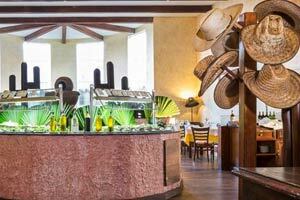 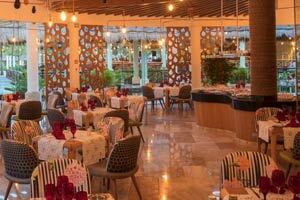 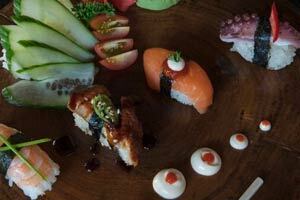 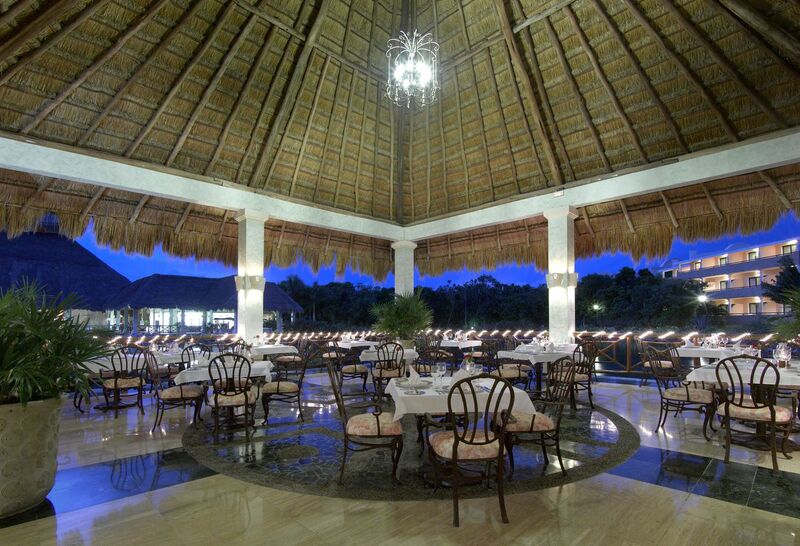 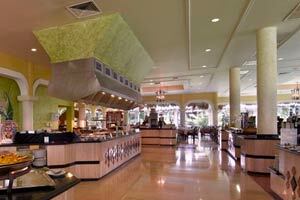 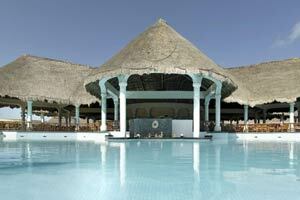 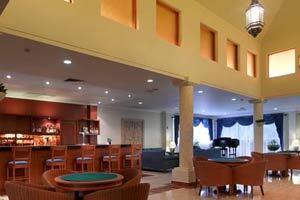 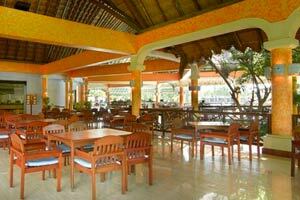 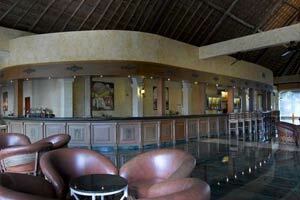 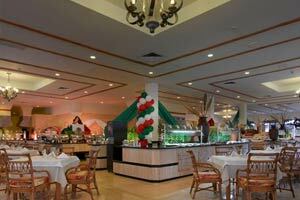 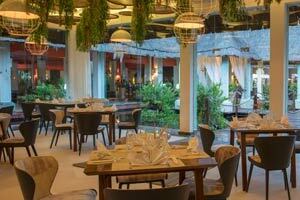 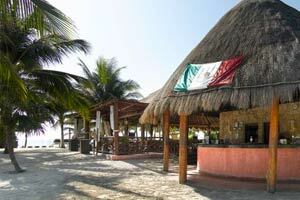 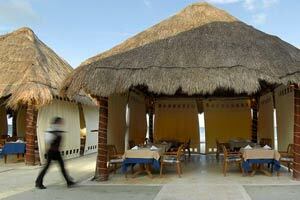 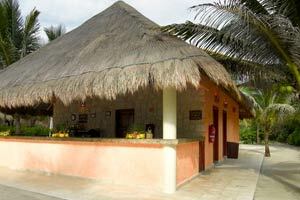 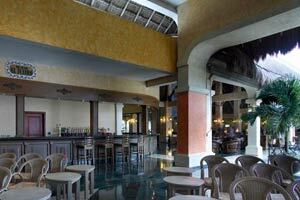 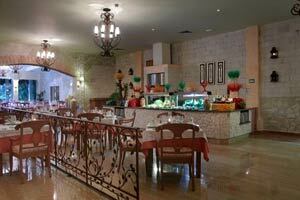 If it's gastronomy you love, the Grand Palladium Kantenah Resort offers an endless array of options and menus. 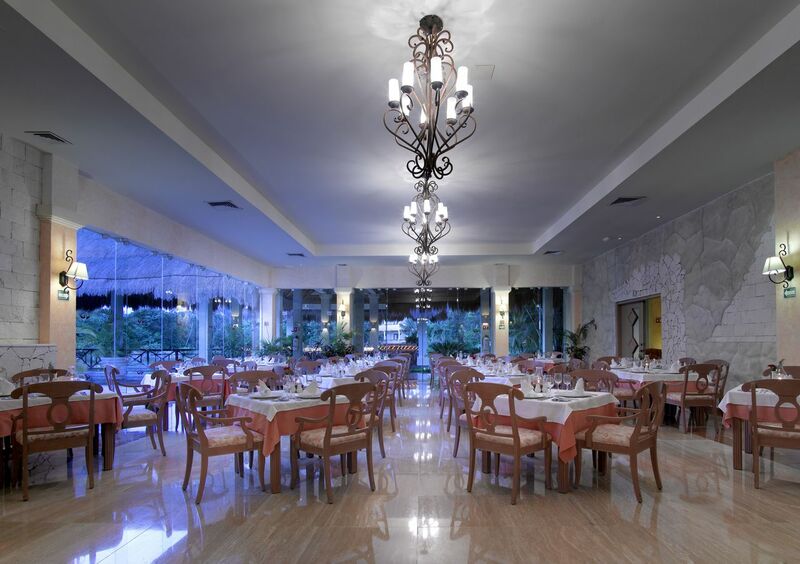 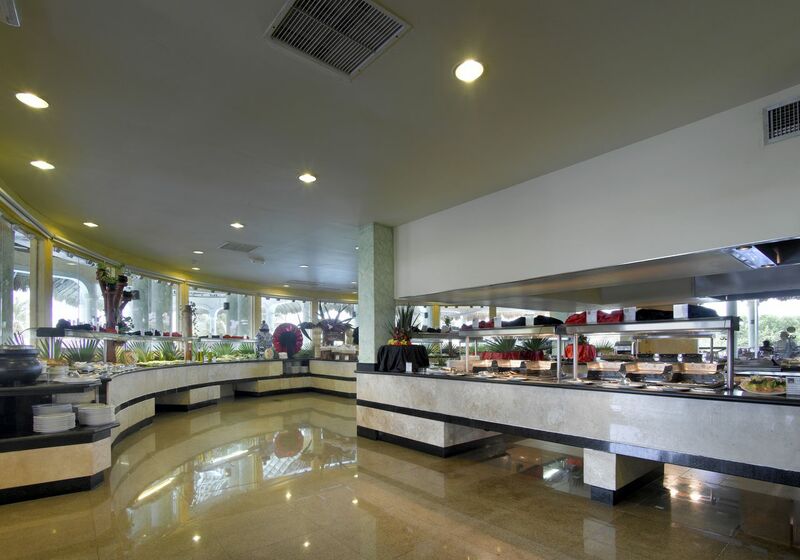 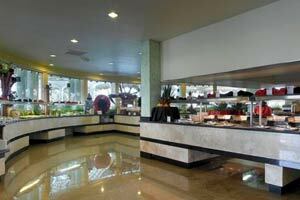 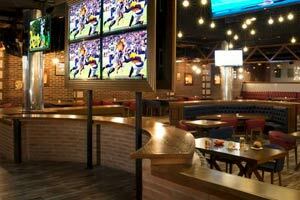 During your stay you can enjoy different buffet restaurants for each meal (breakfast, lunch and dinner) and for dinner you can enjoy up to 9 different thematic restaurants with a variety of cuisines that will take you from Italy, passing through Mexico, then to Brazil and finally finishing with the best Steak House of the United States. 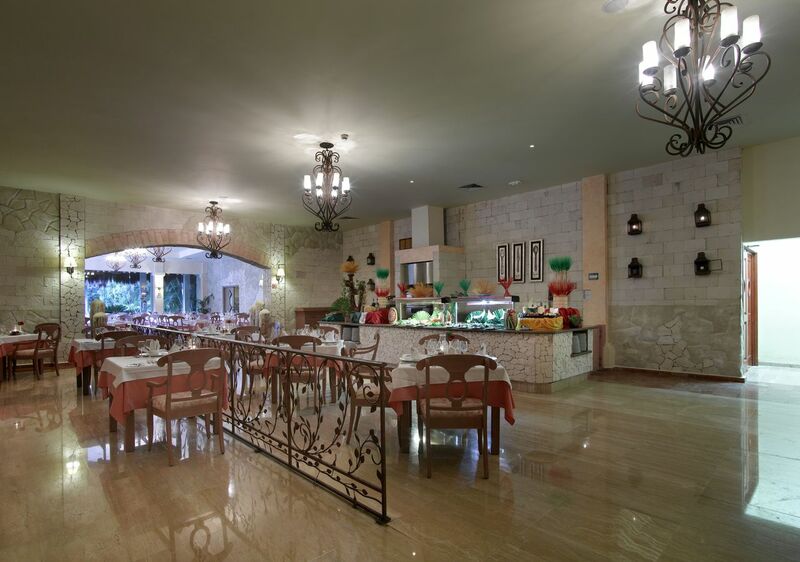 A wide variety to satisfy every palate, impeccable service and the best atmosphere that will make your stay a dream come true. 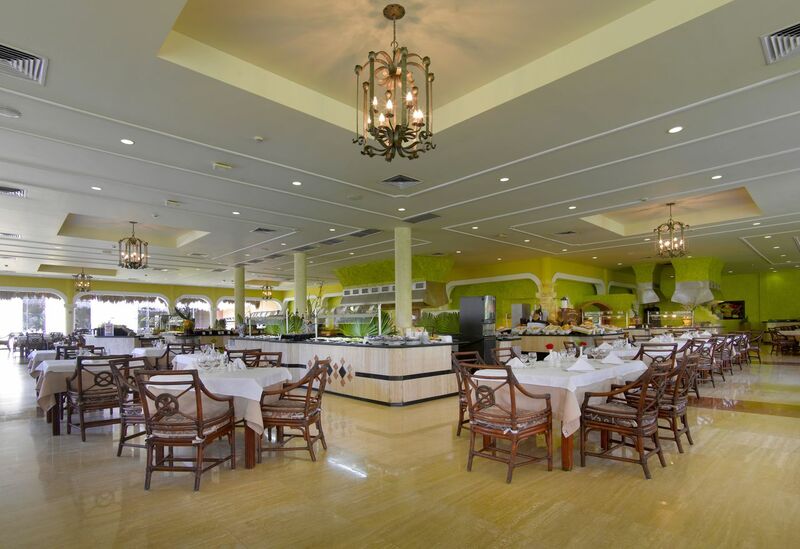 Grand Palladium Kantenah Resort & Spa also offer gluten-free menus and a special program for people with allergies and intolerances.